I am looking for a life partner who can easily mingle with our family and stay with us. My Parents stay in native. 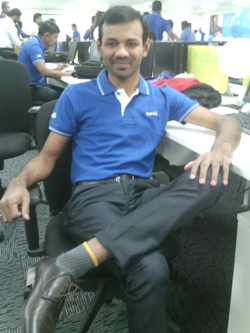 I work in Bangalore, in Accenture. My sister got married and settled in Bangalore.